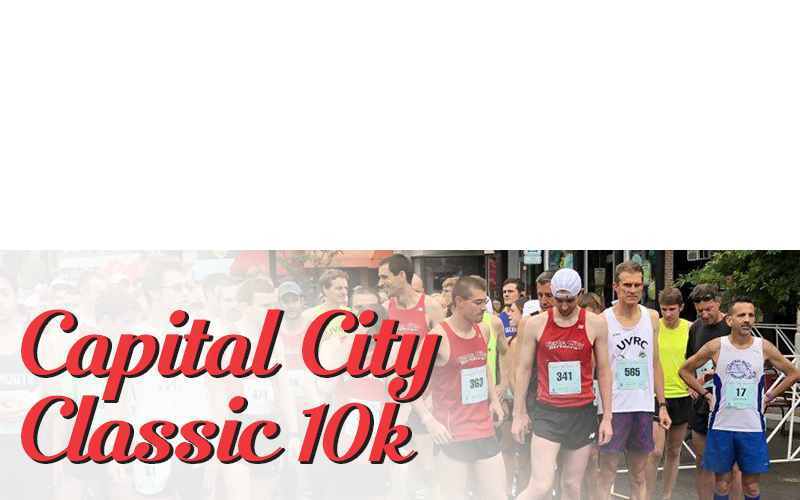 100% of the race proceeds benefit Concord Family YMCA and Intown Concord. Please visit http://concordymca.org and www.intownconcord.org for more on our beneficiaries. If you are already registered for the full CARS series you do not have to register separately for this race. Capital City Kids Fun Run FREE!